Get ready for our return! Come once again for poetry and good vibes, and a lovely feature from Sarah Rafael García! Sarah Rafael García is a writer, community educator and traveler. 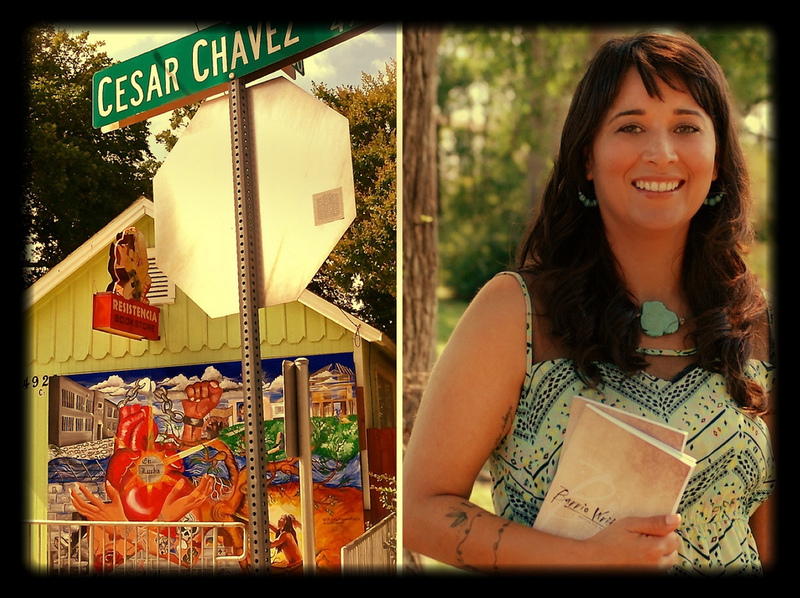 Since publishing Las Niñas in 2008, she continues to share her passion by founding Barrio Writers and Wild Womyn Writers. She has been featured in various literary mediums including Connotation Press, EXSE Spoken Word Showcase, LATINO Magazine, IN MY BED Magazine and Label Me Latina/o. Sarah Rafael will graduate form Texas State University’s MFA Program in Creative Writing in May 2015 and pursue a doctoral degree in Education. All events are free and open to the public at Resistencia Bookstore.